The Hollywood Reporter brings word that the upcoming Avengers: Infinity War will be released in China on May 11, just two weeks after the film’s debut around the rest of the world. 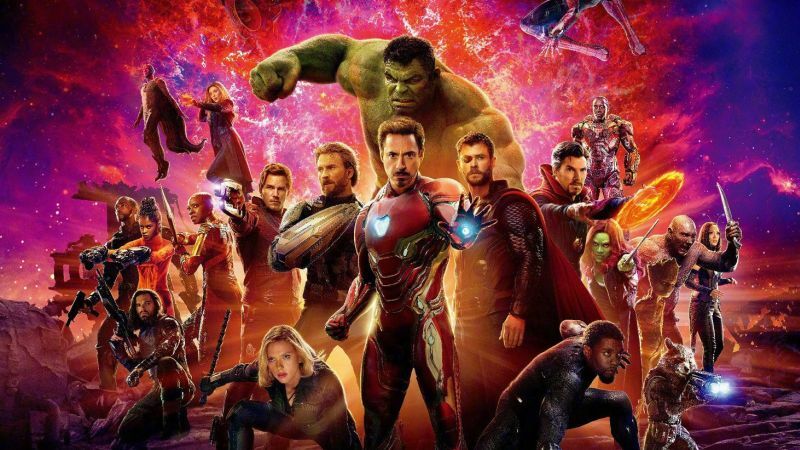 Marvel Studios movies have consistently performed well in China, but Avengers: Age of Ultron is the highest grossing MCU movie there with over $240 million. THR notes that Disney will be heavily promoting the film at their Shanghai Disney Resort with an “Avengers Tour.” You can check out the Chinese poster for the film in the gallery below! 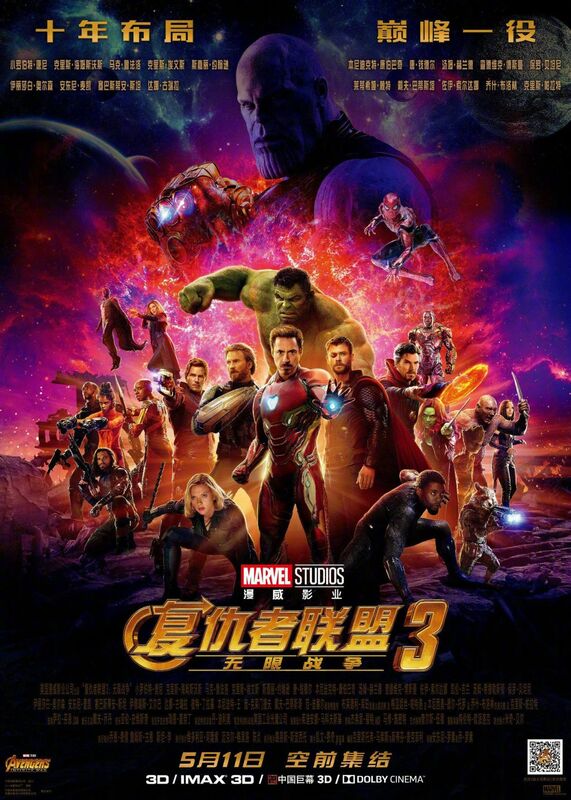 The post Avengers: Infinity War Chinese Poster, Release Date Revealed appeared first on ComingSoon.net.